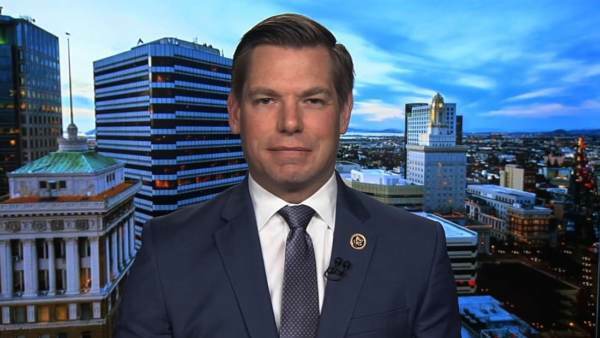 Rep. Eric Swalwell of California and two other Democrats have introduced a bill which would give members of the media special protection. This is ridiculous. “The Journalist Protection Act makes it a federal crime to intentionally cause bodily injury to a journalist affecting interstate or foreign commerce in the course of reporting or in a manner designed to intimidate him or her from newsgathering for a media organization,” reads the Tuesday press release. Yeah, right. Journalists are under attack. That must be why the Covington teenager Nick Sandmann, who was targeted by the media is now suing CNN for $275 million dollars. But Democrats think the liberal media is the real victim in America today. Unreal.